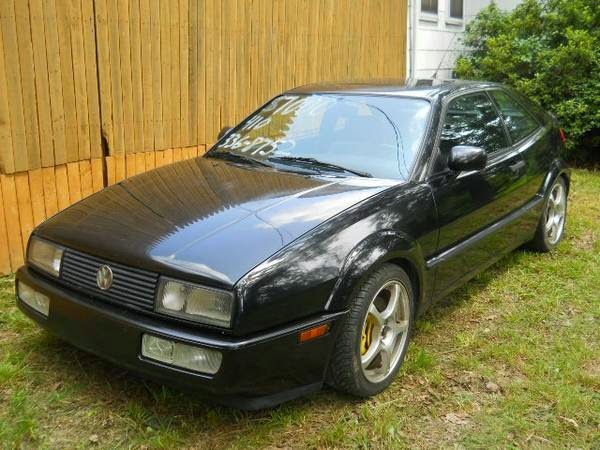 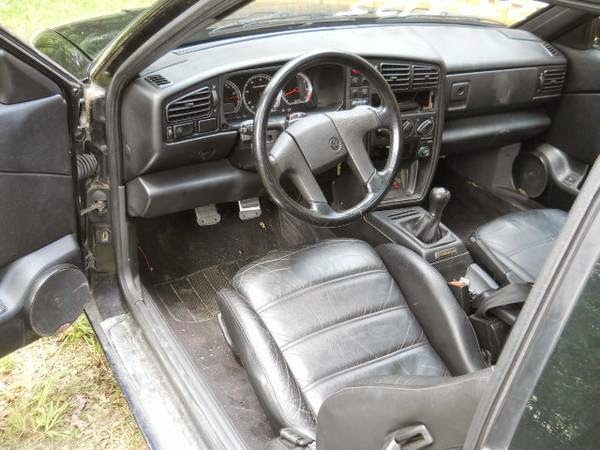 Buy Classic Volks – Volkswagen Corrado for Sale in Maryland, United States. 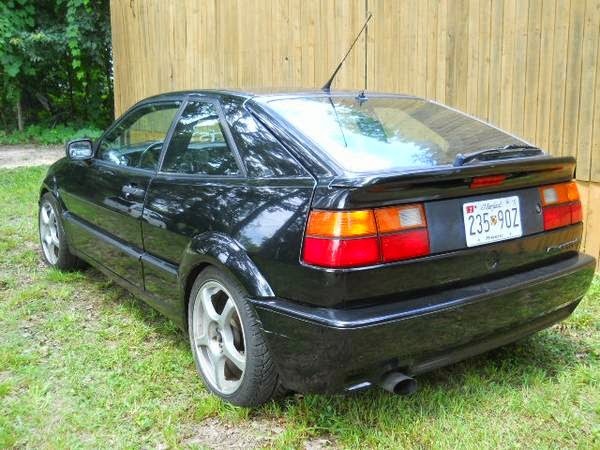 This is a successor of sport compact car generation by Volkswagen, is the Corrado replacement of the Scirocco, comes in black has 109000 miles with manual transmission, had restored by professional mechanics to excellent condition. Less than 100 miles on fresh rebuilt engine. All electric windows, door locks, sunroof, rear wing, all works! 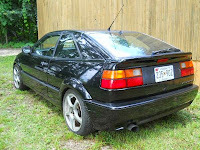 This entry was posted in 1993, Closed, Corrado, USA, Volkswagen and tagged Volkswagen Corrado VR6 on September 28, 2014 by buyclass.